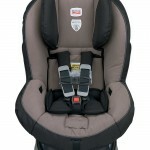 Graco Baby Gear Sale: save up to 35% off! 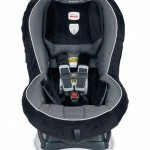 You are here: Home / online shopping / Graco Baby Gear Sale: save up to 35% off! If you’ve got a new baby on the way, you’ll want to check out this one day sale on Graco baby gear! You can save up to 35% off regular retail prices on everything from car seats and travel systems to pack ‘n plays and high chairs! This is also a great time to get a 2nd car seat for an extra car or some extra gear for Grandma and Grandpa’s house! 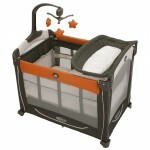 Prices start at $51 for a Pack ‘n Play and $97 for a stroller system! 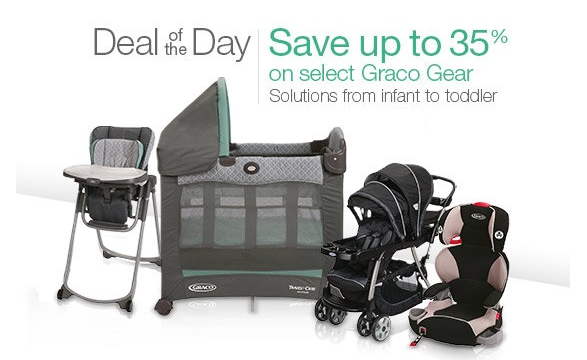 Graco Baby Gear Sale: save 30% on select items! 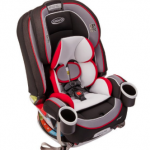 Britax Car Seats up to 44% off!